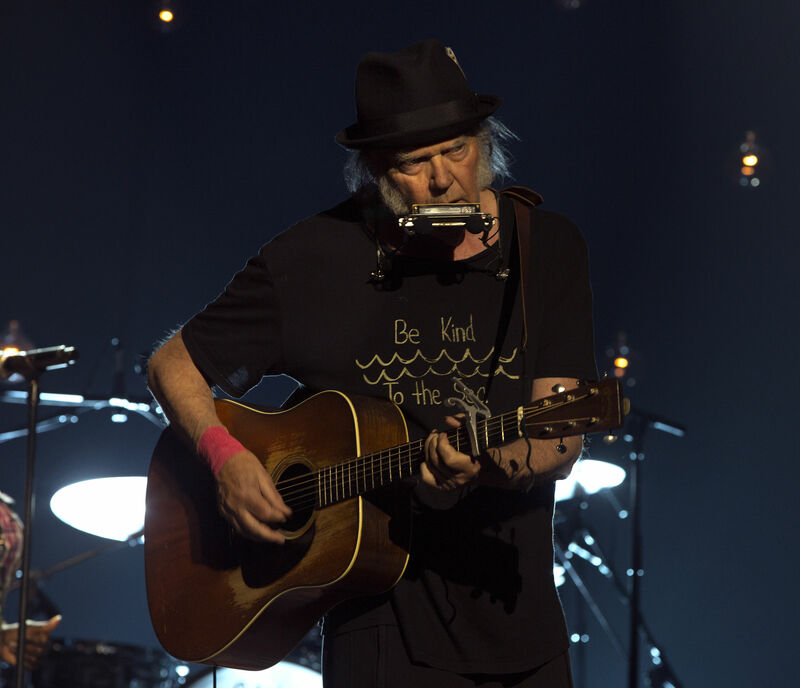 August 24, 2017 (Burbank, CA) - Reprise Records is proud to announce the release of nine seminal Neil Young albums from the 1970s on both CD and vinyl. The first of two CD box sets, Original Release Series 5-8 is comprised of four classic titles: Time Fades Away, On the Beach, Tonight's the Night, and Zuma, and is limited to 3,000 sets that are available now. The second CD box, Original Release Series 8.5-12 continues chronologically with Young's next four esteemed subsequent titles: Long May You Run, American Stars 'N' Bars, Comes a Time, Rust Never Sleeps, and Live Rust, and is limited to 3,000 sets. These four albums are also released individually on vinyl and are available now. Each of these critically praised albums from Young's hyper-prolific, mid-70's period have been out of print for years and are considered by both fans and critics alike to be essential. The nine albums in this Original Release Series are among his finest work and among the most universally acclaimed and influential song-cycles ever recorded. Every decade of Young's enduring career continues to reveal a dynamic ebb and flow that underscores his restless creative spirit. Young's mid-70's output continues to capture the attention of both long-time fans that already cherish these works, as well as younger generations discovering these albums for the first time. Not only do the songs found on these albums hold a timeless appeal, but the stories behind the creation of the albums are equally unique. Together they present a singular and unequaled artistic narrative that remains as affecting as the day they were recorded. Each title has been remastered from the original analog master studio recordings at Bernie Grundman Mastering, working with John Hanlon of Neil Young's production team and approved by Neil Young. The Original Release Series features historically accurate, faithful reproductions of the original album artwork. The new remasters sound absolutely superior to any previous iteration and will allow the listener to hear these albums as a brand new listening experience.